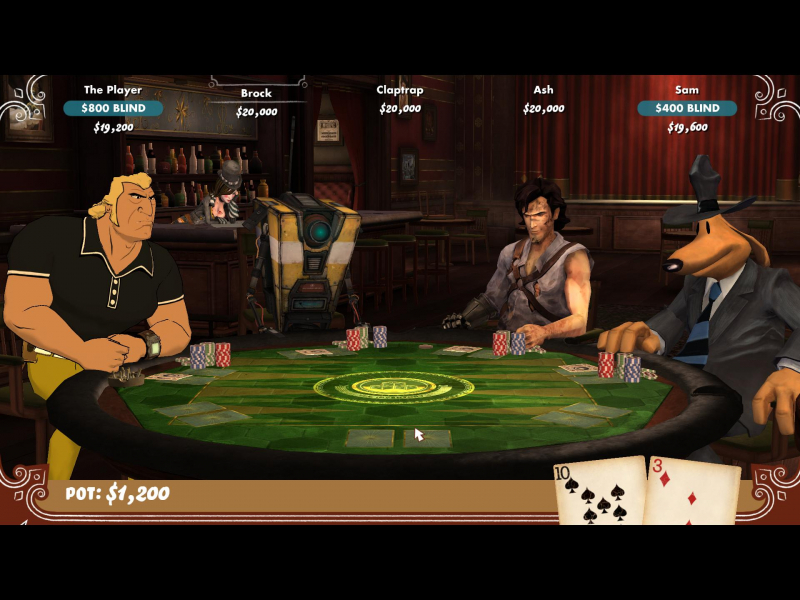 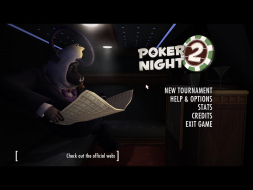 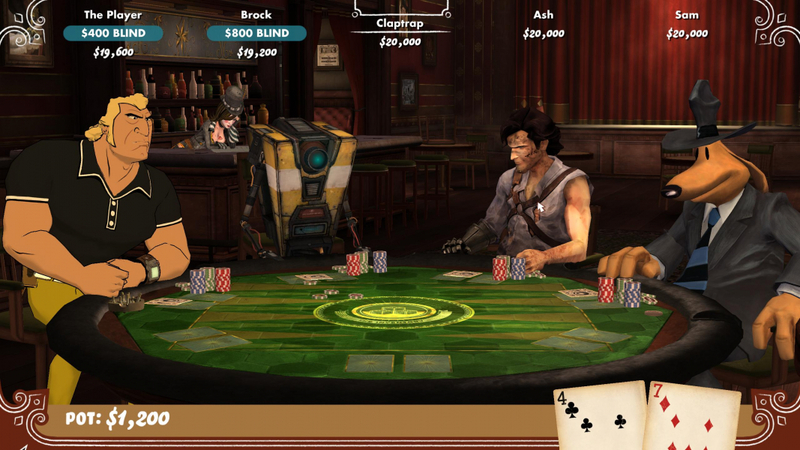 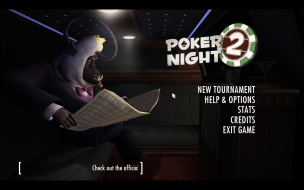 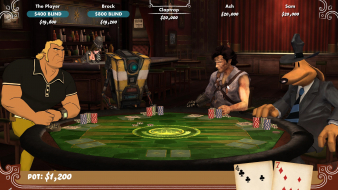 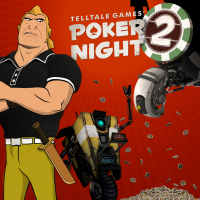 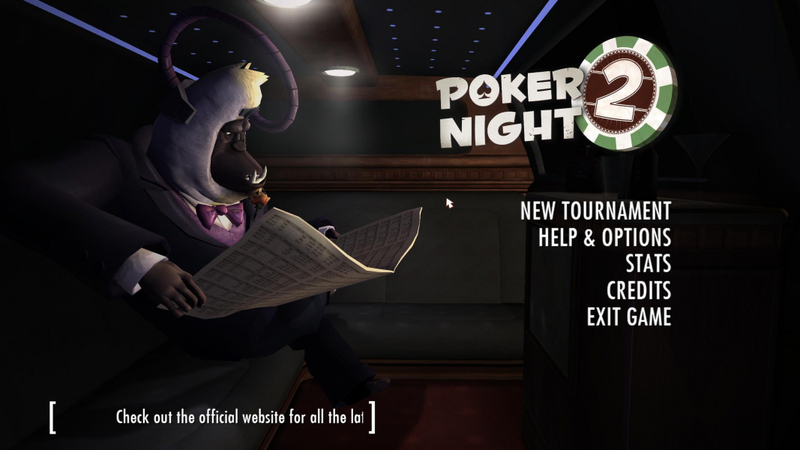 A sequel to Poker Night at the Inventory, it once again thrusts the player into the world of the Inventory to battle for money and prizes in high stakes poker with a cast of characters from cartoons, comics, movies and video games. 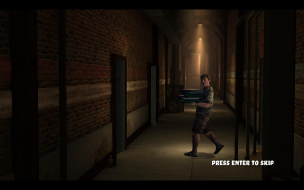 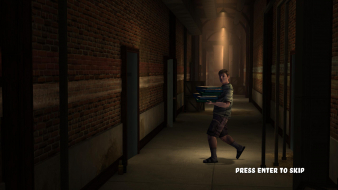 The Game is strict 16:9 so black bars on the sides - use the CheatEngine Hack to get HOR+ - see Attachment. 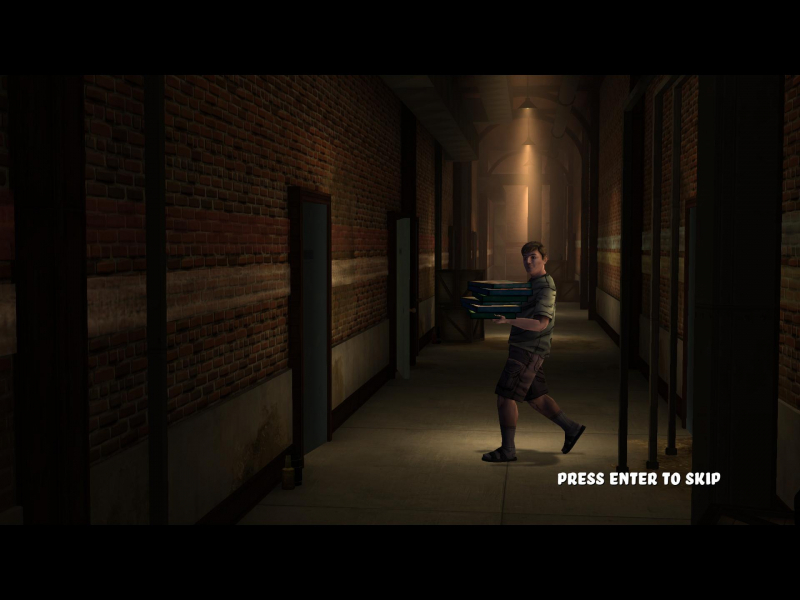 Some Background Graphics are not rendered prop. 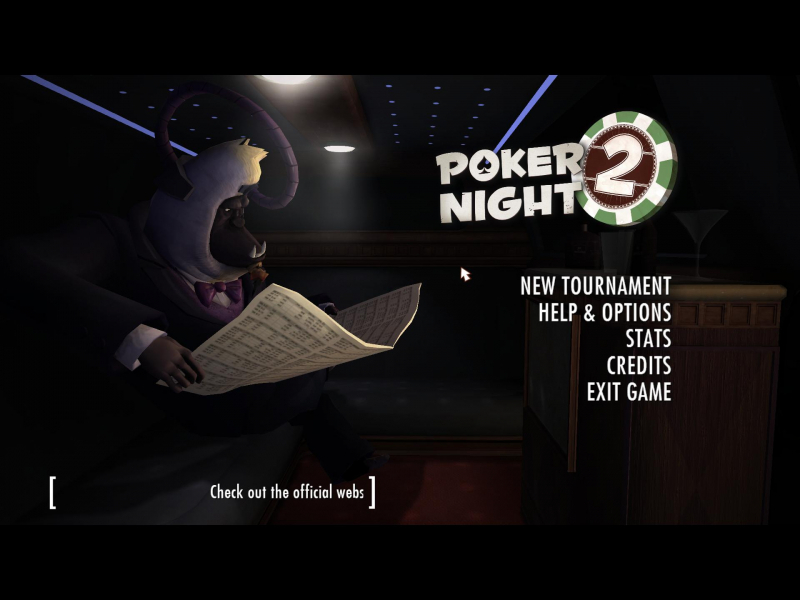 since its designed for 16:9.